Horses available at this time. We do have a companion horse. Great personality and loves attention. call 860-798-1749 for details. These horses are availble for board on 738 Birch Mountain Rd. Trails available. Access to indoor. On farm leases require boarding fees, but no lease fee. Looking for off farm or on farm leases .﻿﻿ These horses come with a contract to ensure that they have great homes. 16.1 h, 14 year old . Appendix Gelding by Last Detail . AQHA registered. Wonderful ride. A favorite because of his willingness to please. Dashing looks and quirky personality. Needs confident owner to handle him on ground . 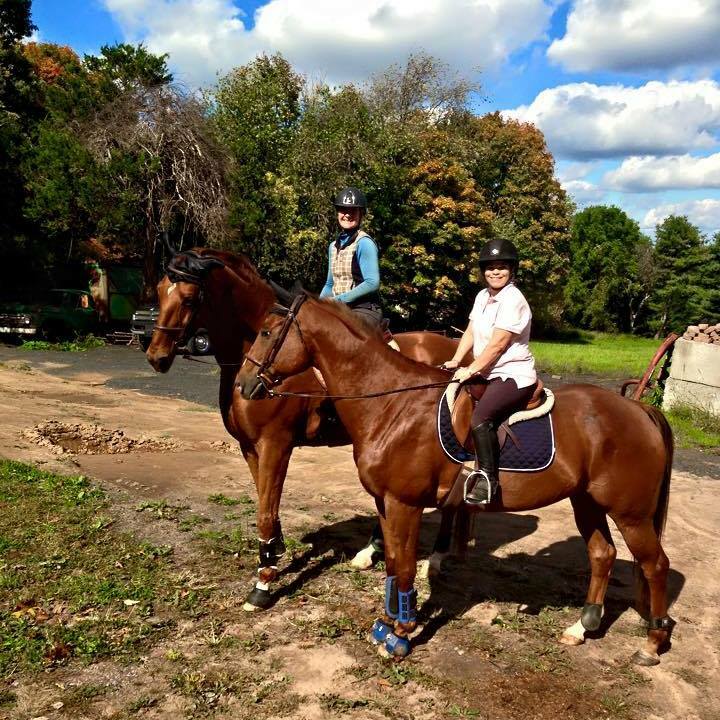 Pleasure classes and training hunter. 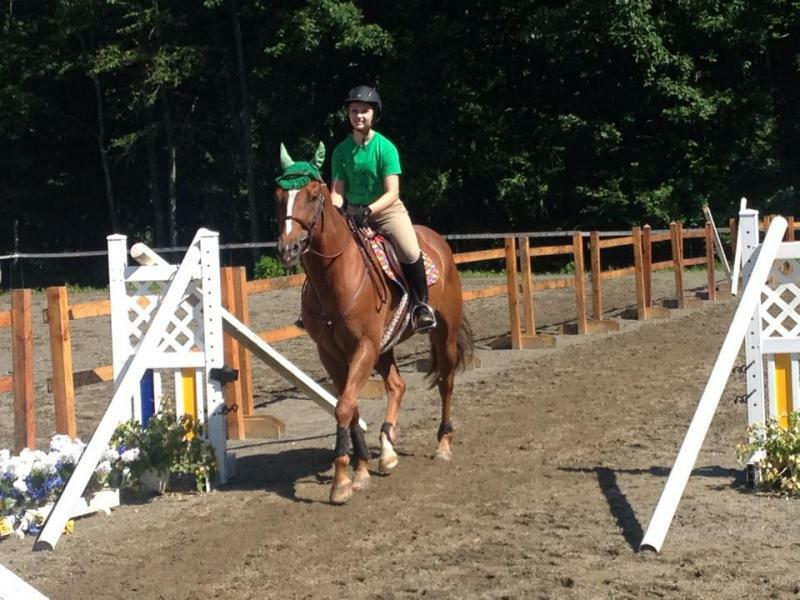 CHSA Finals, IEA and lessons.